Venture capitalist Michael Moritz has donated 75 mln pounds to finance grants for poor students. 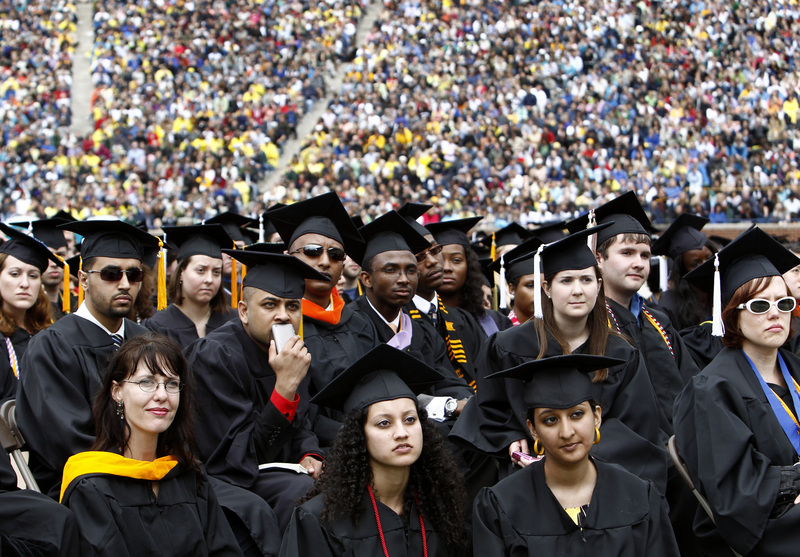 Such schemes encourage colleges to control costs and produce other grateful graduates. It’s a better system than state grants where the less well off support the soon-to-be rich. Oxford University said on July 12 it is setting up a 300 million pound ($480 million) scholarship fund for students from low-income families. The scheme will be funded with a 75 million pound gift from Michael Moritz, chairman of Sequoia Capital and his wife Harriet Heyman. The donation will be paid in three equal instalments of 25 million pounds each of which will be matched by a sum from the university’s endowment. Oxford will also be required to raise a further 150 million pounds from other donors.